Sorry! Dates are wrong. 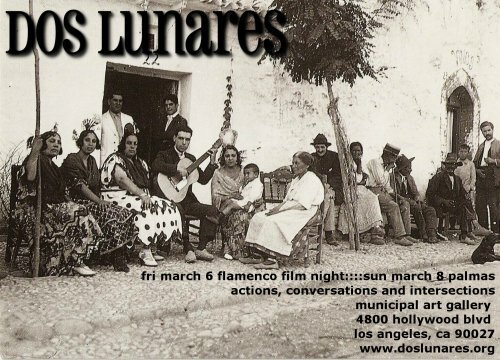 Friday, March 5 for the Flamenco Film Night and Sunday, March 7 for the interactive Palmas performance.